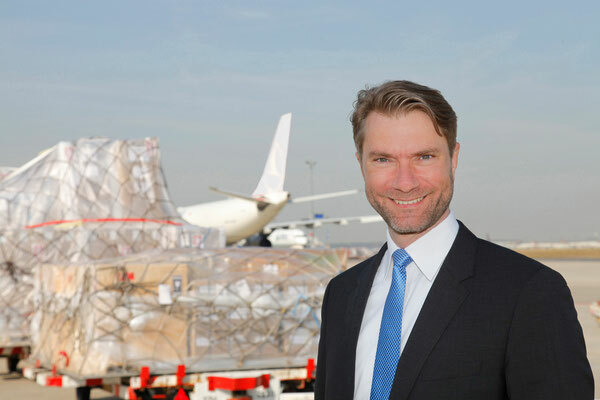 The Frankfurt Air Cargo Community (ACCF) has announced the start of new initiatives for what they see as further accelerating and optimizing the movement of pharmaceutical shipments at Frankfurt Airport. 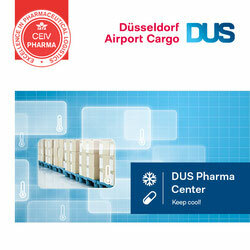 The programme was put into effect at the recent “Air Cargo Community Frankfurt meets Pharma” Forum, held in Frankfurt. Frankfurt Airport sees itself as a leader in the handling of delicate pharma and perishable cargo and the objective of the varied discussions held at the forum were aimed at a closer working relationship with the pharma industry to enable shipments to be handled even faster and more efficiently at the Rhine-Main Airport. This has been the subject of discussion within the pharma industry for the past months due to the fact that air cargo transport of pharma products has come under much criticism (see previous CargoForwarder Global articles) for what appears to be a general lack of knowledge on the part of airlines, handlers and agents as to which criteria are most important to ensure a seamless supply chain. Competition is hard among airports to place themselves at the top of the pharmaceutical producer’s lists of preferred airports. Frankfurt is one of quite a few airports within Europe who want more of this business. So are Brussels, Basel, Paris or Amsterdam. The ACCF which was formed not long ago seems to have taken this issue to heart and is starting to try and get the various players into line. This was previously done by Brussels Airport Cargo which already more than twelve months ago formed the initiative to identify, steer and control the pharma supply chain. Whether Frankfurt is better than Brussels, or vice-versa, is not really of great interest. 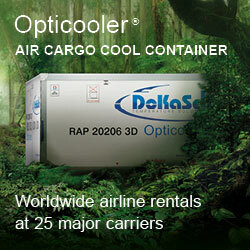 The pharmaceutical community would it seems would prefer to make more use of airfreight for movement of their goods. This, however only when training and facilities are guaranteed by the airports for a seamless mode of transport. The message has come across to the airports. In this respect, FRA is no exception. It is interesting to note that only a few days after the forum that the International Business Committee of the Federal Association of the Pharmaceutical Industry (BPI), met at FRA airport to further exchange ideas and options on this subject. The thirty participants went further into detail as to how logistics companies at the airport, from airlines down to handlers, can additionally improve their portfolio of services for the pharma companies. It looks like airports are sitting up and listening to the needs of the pharma chiefs and one can only hope that this momentum will not wane and that other airports will also pick up on it.